I know what you're thinking - Why should I pick Swansea for my stag do? Well, there are a lot of reasons why. The second largest city in Wales, Swansea has a unique atmosphere with a brilliantly vibrant nightlife. 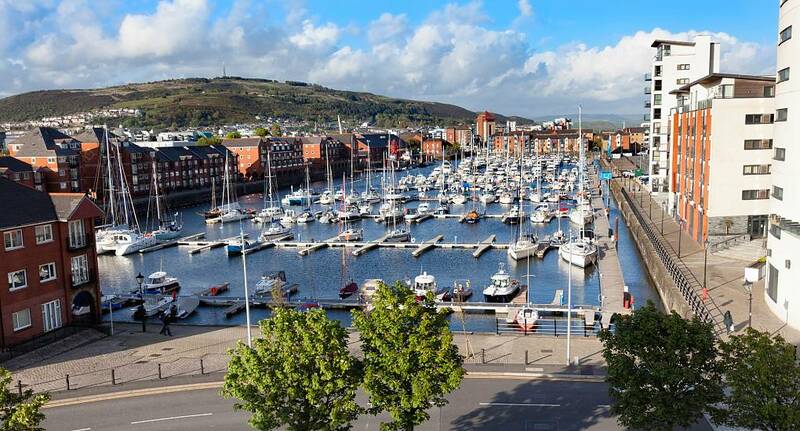 Whether you prefer pubs, clubs or bars, Swansea has you covered. And as far as activities go, you'll be pleasantly surprised by the huge variety available. Spend your evening battling your mates in a private poker tournament, then follow that up the next day with the intense excitement of gorge scrambling - an actvity that's not for cowards! If that's not your thing, you can simply walk down to the award-winning beaches and enjoy an afternoon of surfing, before heading out into town to sample the many drinking establishments available. So as you can see, the correct question to ask isn't "Why should I pick Swansea?" The correct question is "When can I book?" Get in touch with us at The Stag and Hen Experience, and we'll make it happen.